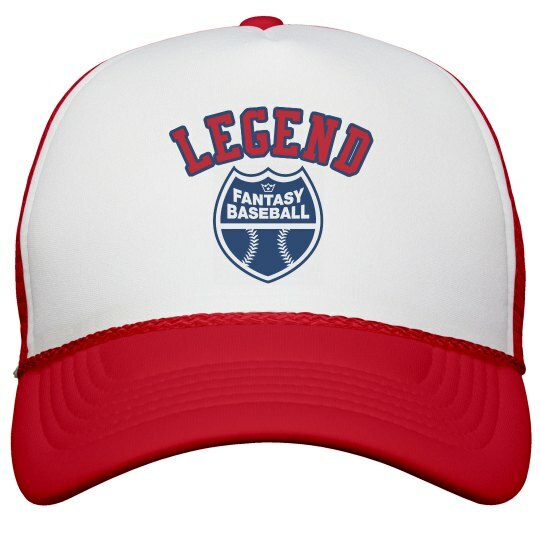 Because you are Fantasy Baseball Legend, you need a Fantasy Baseball Legendary hat. Get this cool trucker hat and wear it when you're with all your buddies. Because you deserve it.